You’ve heard of wine-tasting (and maybe even beer-tasting) parties before, but have you ever had the privilege of participating in a tequila tasting? This is becoming an increasingly popular event among those who enjoy tequila. Hosting a tequila-tasting party is a great way to bring your loved ones together for a fun time. And who knows? You might even discover a new favorite tequila type or brand. 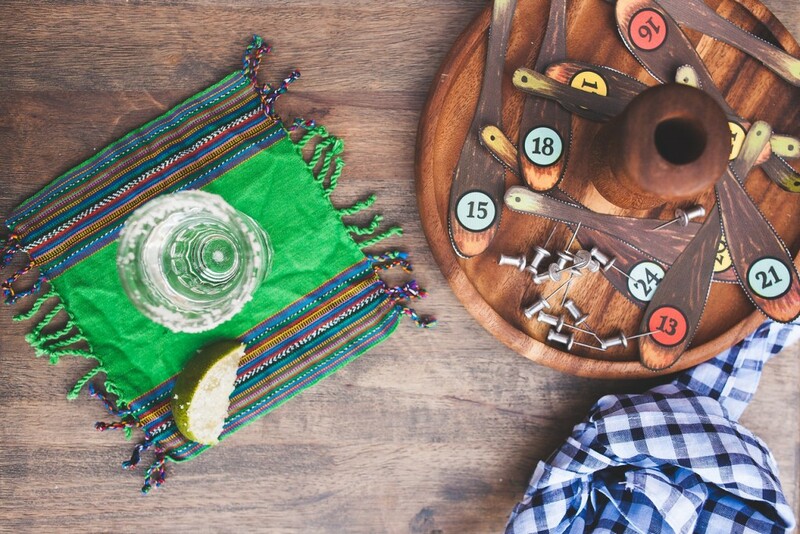 Hosting an at home cocktail party, such as a tequila tasting, is easier than you might think. Read on to learn the basics of a successful tequila tasting. Tequila Añejo – tequila that’s been aged at least a year; tends to have a richer, oakier flavor and a deep color. Tequila Reposado – tequila that’s been aged in an oak barrel for anywhere from two to 12 months. Tends to have a mellow aroma and is a little more harsh than the añejo. Tequila Blanco – tequila that hasn’t been aged. Instead, it’s bottled immediately and typically doesn’t have any color to it at all. Be sure to provide plenty of glasses for your guests to taste their tequila from. Wine glasses are best because they allow your guests to enjoy the aroma of the tequila before they taste. So, what’s the proper method for tasting a tequila? Is it anything like wine tasting? Well…yes and no. A good size for a tequila tasting is just half an ounce; it may not seem like much, especially if you’re serving it in wine glasses, but remember that tequila is a strong liquor. Furthermore, note that tequila should always be served at room temperature. Once all your guests have a sampling of tequila in front of them, instruct them to gently swirl the tequila in the glass while holding their noses slightly above the rim of the glass; this will allow them to assess the aromas coming from the tequila itself. Upon sipping the tequila, guests should hold it in their mouths for a moment before swallowing, which will allow them to get the full flavor. To ease the “burn” of the tequila after swallowing, instruct guests to exhale through their mouths. Ask your guests to note whether the tequila they tasted was mellow, full-bodied, light, or smooth. Not everybody’s opinions on the taste will be the same, which is part of the fun. By following this guide, you’ll be well on your way to a fun and insightful tequila tasting party that your guests will be talking about for weeks to come! Your local Macayo’s has many types of tequilas to choose from. We’d love for you to stop by and try a kind you’ve never tried before! Be sure to try your favorite in our drink of choice, as well – the margarita!